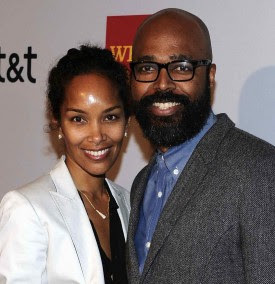 Salim and Mara Brock Akil are defintiely on a roll. They just got the greenlight for another pilot to be shot on BET. The new show is a drama entitled, 'Single Black Female', and it will chronicle the work and family life of a Black woman who is the host of a popular Atlanta-based talk show. This could make for an interesting show, but let's just hope it displays the quality of 'The Game' circa its CW days because what they've done to that show is a travesty.